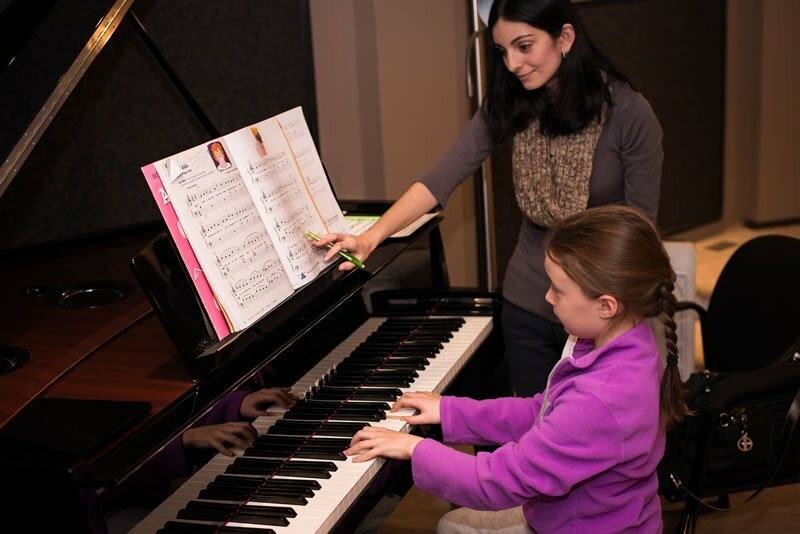 The Atlantic Music Center Piano Teacher’s Network is a concerted effort between AMC and piano teachers across Brevard and Indian River Counties to better meet the needs of students. The network strives to foster education by creating a tight knit community where events and opportunities can be shared to the mutual benefit of all. 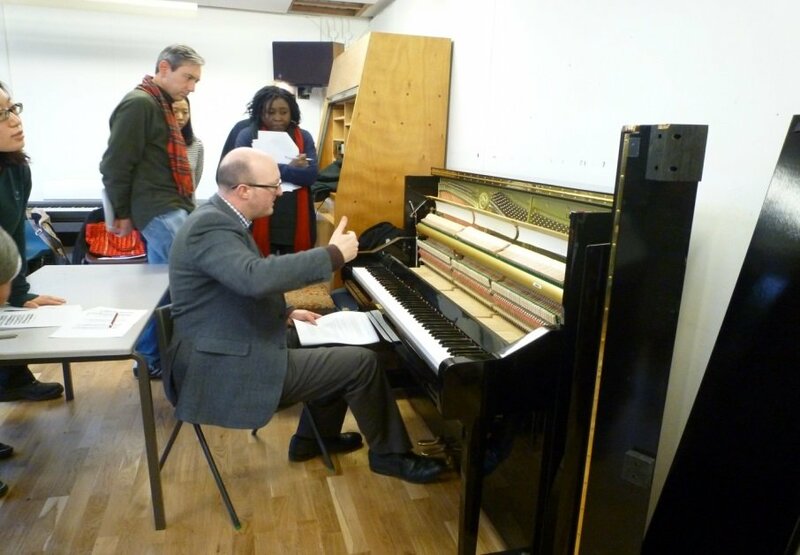 Joining the AMC Piano Teacher’s Network will put you on the inside track for piano education! Your name will be put on a teacher’s directory provided to interested students and customers upon request. 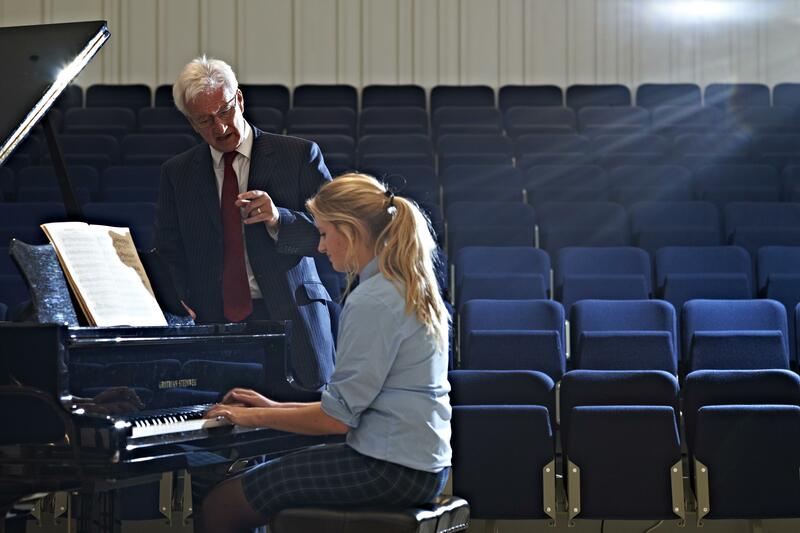 You will also receive special deals and discounts on pianos and piano services to share with your students, invites to special events and masterclasses for you and your students, and get access to a community Facebook forum. 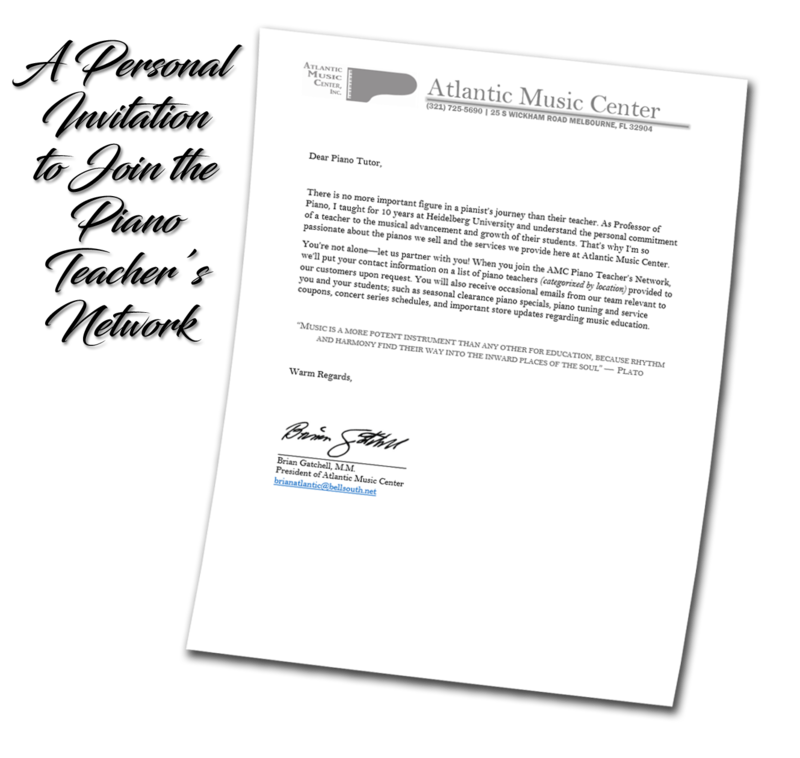 Atlantic Music Center is committed to serving pianists from the moment their hands first touch the keys to the concert hall. Let us partner with you to provide the best possible educational experience for your students! concert series schedules, and important store updates regarding music education. 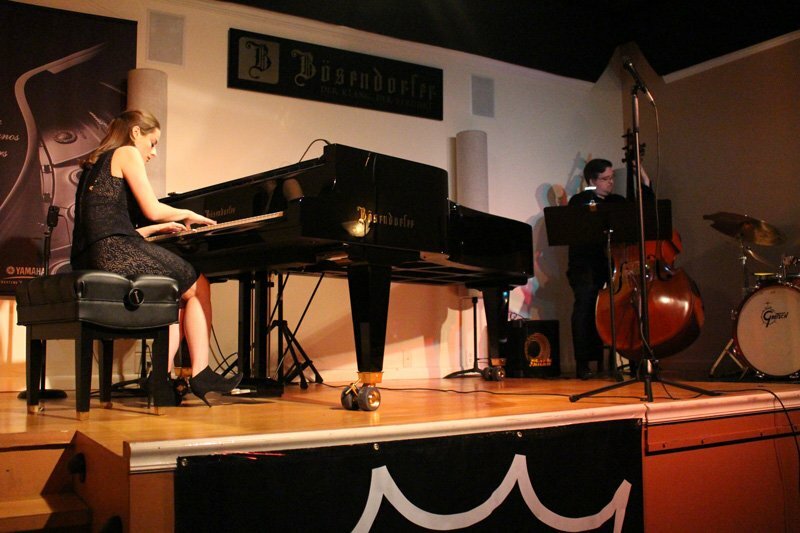 Looking for a Recital Hall? 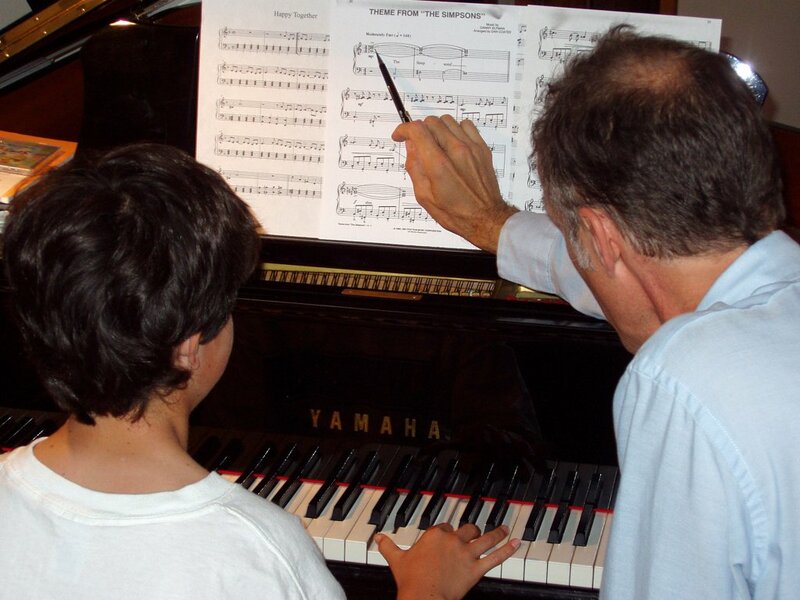 Are You a Piano Instructor? 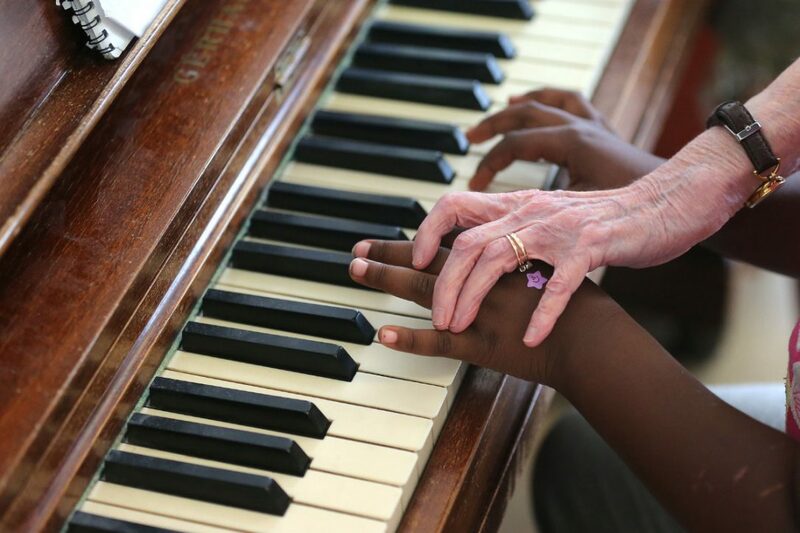 Do you teach piano at an educational facility? We have resources that can help! 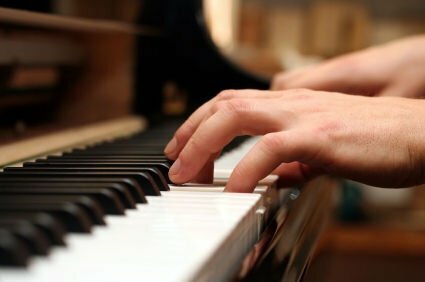 Join the Piano Teacher's Network for the inside track! 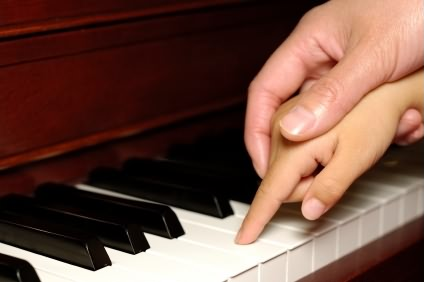 Do you give private piano lessons? 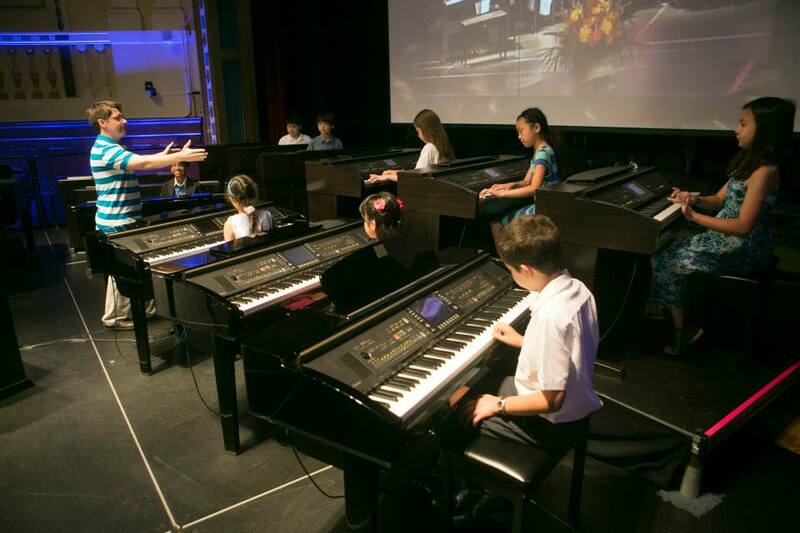 Join the Piano Teacher’s Network to get advance information via our Newsletter!